Aquia Park is located off Jefferson Davis Hwy (Rt 1) just ½ mile from I-95 interchange (exit 143) in Stafford County, VA. Situated at a signalized intersection the center benefits from easy access and great visibility from Rt. 1. 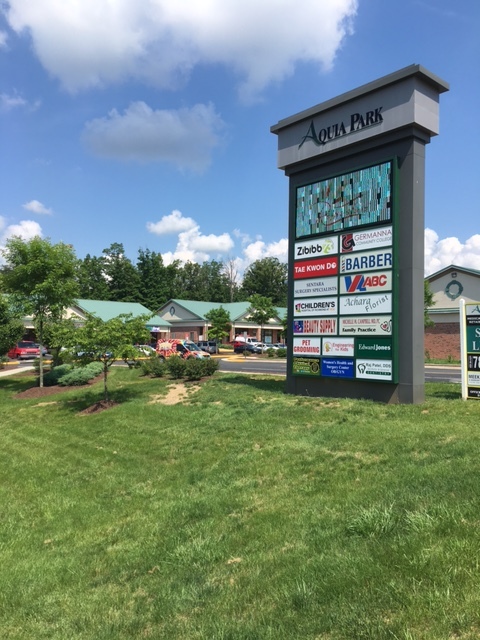 The center is within close proximity to major economic drivers and employment centers; located approximately 8 miles to Quantico Marine Base, 2 miles to Stafford Government Center and 2.5 miles to Stafford Hospital. The surrounding area will also prove to be beneficial to the center as it is fueled by major residential subdivisions including the 2,300+ home community, Aquia Harbor, which is located less than a mile away.